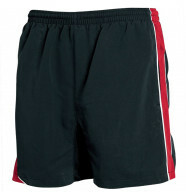 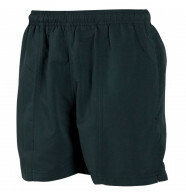 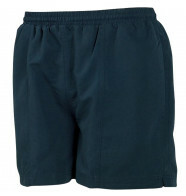 Shop training shorts and general sport shorts here. 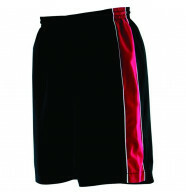 Order plain or personalise with printing or embroidery. 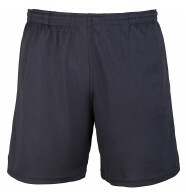 Remember, our multibuy discount means the more shorts you purchase the more money you save!